﻿Even decades after being cured, many cancer survivors face physical and mental challenges resulting from their disease and its treatment. From physical problems such as sexual dysfunction to anxiety about getting cancer again to financial hardships 20 years later related to treatment, survivors continue to fight long after the actual disease is defeated. That's the conclusion of a new study published online in the journal Cancer. Overall, the researchers found that cancer survivors are often caught off guard by the lingering problems they experience after cancer treatment. In the wake of cancer, many survivors feel they have lost a sense of personal control, have reduced quality of life, and are frustrated that these problems are not sufficiently addressed within the medical care system. The researchers believe the findings could help clinicians and other experts develop interventions that are tailored to the specific types of problems and concerns that cancer survivors may experience. Finding ways to help will become increasingly important because more cancer patients are living many years after treatment, with the number of U.S. survivors expected to top 19 million by 2024. 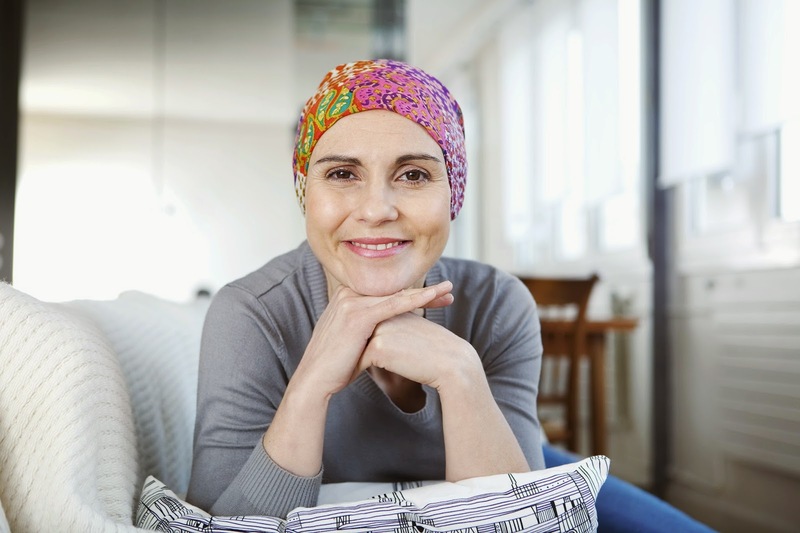 While many survivors do well after treatment, some experience continuing problems that can significantly impair their quality of life well beyond the 5-year survival milestone. These problems and challenges can vary by the type of cancer patients had and the treatments they received. Survivors most frequently expressed physical problems, with 38 percent saying they were an issue. Problems related to sexuality and incontinence among prostate cancer survivors were especially common. Financial problems related to the costs of treatment also persisted long after treatment for 20 percent of respondents, with Black and Hispanic survivors being especially hard-hit. The researchers noted that improvements are needed concerning public awareness of cancer survivors' problems, honest professional communication about the side effects of cancer, and the coordination of medical care resources to help survivors and their families cope with their lingering challenges. Based on material from University of Central Florida.